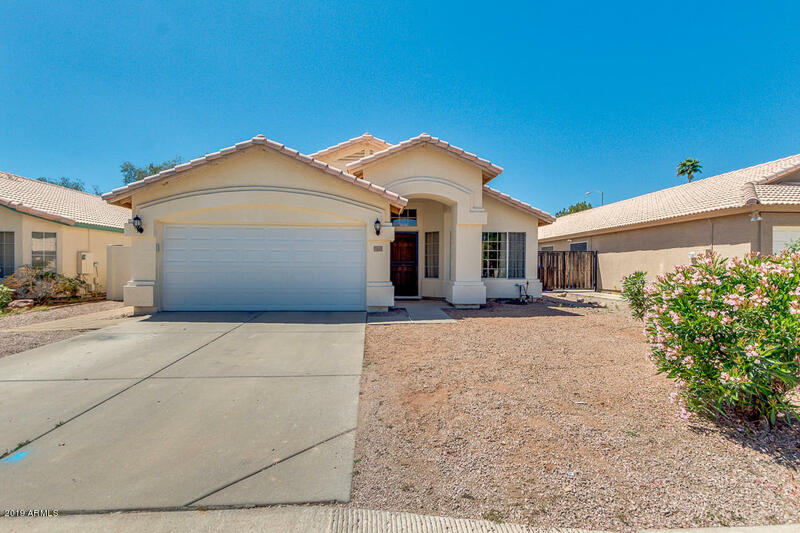 All VILLAGE PLACE homes currently listed for sale in Mesa as of 04/23/2019 are shown below. You can change the search criteria at any time by pressing the 'Change Search' button below. "Check out this move-in ready four bedroom house! Walk in and be greeted by the spacious formal dining area along with a great room that you can make into a sitting area, playroom, or even a second living room for the kids. This home offers a great floorplan with the highly desired open concept living room and kitchen. The house is located directly across from the neighborhood park and there are no neighbors behind you. AC unit is only about 4 years old - with the summer quickly approaching... yo"